Do you have the power plant to go with it? Back in the day the farmers had a Kohler power plant to run the fan and cream separators. 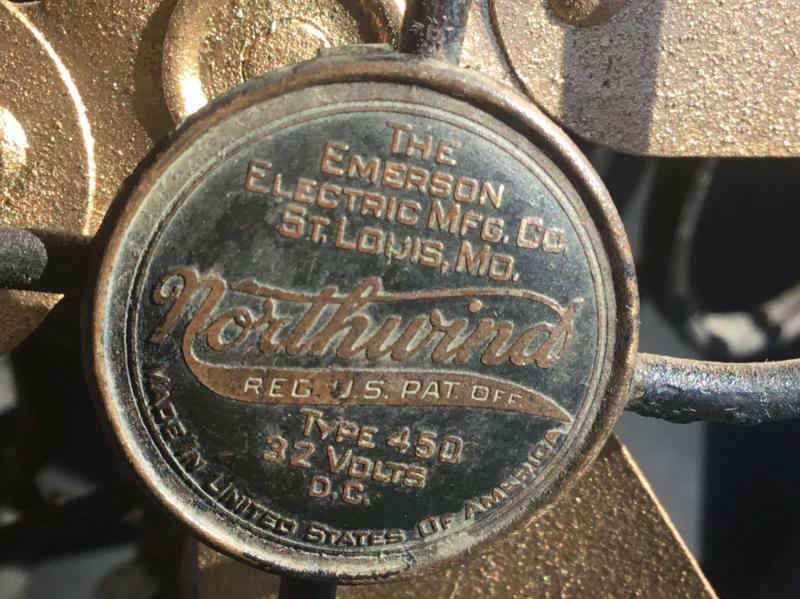 I went to an auction last year that had around a hundred power plants. All belonged to one guy. Totally insane amount of stuff. Charlie I wish I did, they fellow I bought it from years ago said it was the fastest fan he had ever seen, apparently he didn’t have one either. Steve it had to take that guy a lifetime to collect all those power plants, wow! The light plants do show up now and then . There is a tractor and farm equipment junk yard down south of Mishawaka and that he picks them up at auction sales. I do have a couple 32 to 110 volt inverters. I hope we didn't get to far off subject and cost you a sale Rick. How do you run the 32 volt fan? Charlie Forster wrote: How do you run the 32 volt fan? Use a variac to get the 32 volts and a bridge rectifier to get DC. Once you have a variac it's easy and cheap. 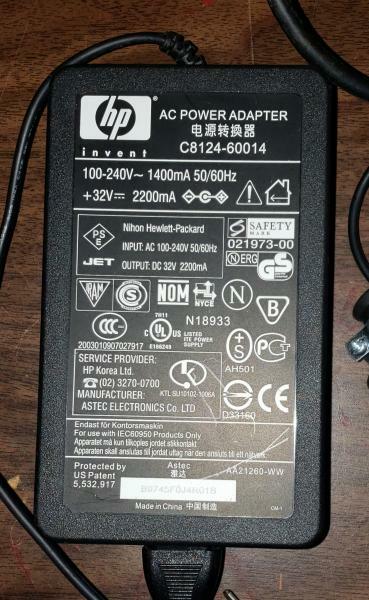 I can run any AC or DC fan and have an old power strip where I wired in a bridge rectifier to the last socket and marked that socket for DC output. Even little 6 volt Edisons run great. 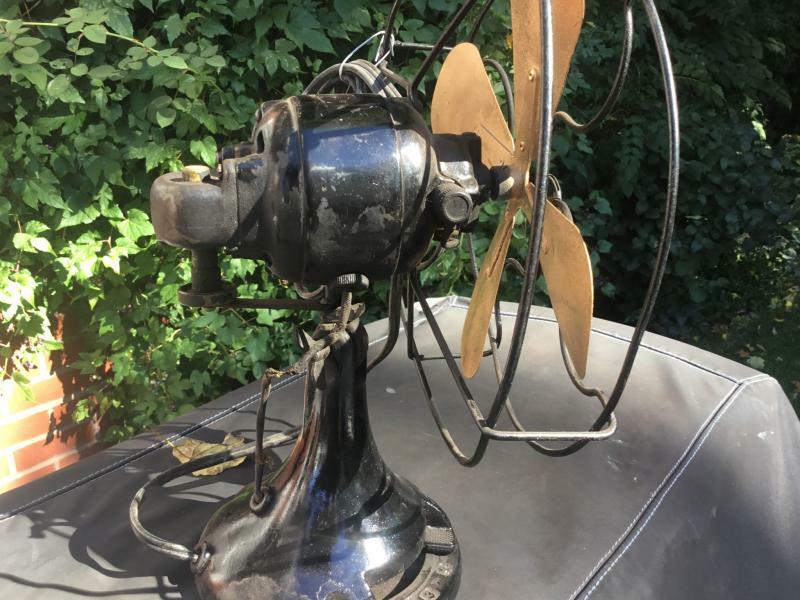 Every antique fan collector should have a Variac. H3ll, I collect Variacs! Amen, I have several and use them. I prefer the older ones from pre c.1980s or 70s and like the Powerstats best as the one on the left in the picture here. I don't have one with the double meter, but I have a couple each of the other two. I have 8 - 32v DC fans in my house that I run and I do not want to drag a variac from room to room or buy 8 expensive variacs to run my 32v DC fans! For $125 for that 32v DC Emmy I will take it! I will message you later for pay pal? George Durbin wrote: Hi Rick! I got my peeps at the borders... I dont pay tarrifs... My wise guys collect them! $25.00 Fee for crossing the Michigan line! You may buy more than one Item for the $25.00 fee !! With all those 32 volt fans you should have a 32v light plant to go with them. Charlie Forster wrote: $25.00 Fee for crossing the Michigan line! I just bought one of these paperbacks. I cut the male output plug off. Inside there is a central insulated core wire surrounded by very fine stranded wire. Do I simply separate these two and connect them to the terminals on a female plug? Any polarity concerns? If that happens just reverse the wires. Use a 3 prong plug and socket so the polarity stays correctly connected. Page processed in 0.2666 seconds (34% database + 66% PHP). 36 queries executed.